Last year, Xiaomi launched its selfie-centric budget smartphone, the Redmi Y1, in India under Rs 10K and on June 7, we are going to see another budget phone from the company that is coming with a great selfie camera. It was rumoured to be the Redmi S2, and today, a trusted source confirmed that it is indeed the Xiaomi Redmi S2 that is launching in India as the Redmi Y2 on June 7. Also, we have got the pricing details for the two variants of the Xiaomi Redmi Y2. Talking about the specifications, the Xiaomi Redmi Y2 (or the Redmi S2) has a 5.99-inch HD+ display (1440×720) with an 18:9 aspect ratio, 70.8% NTSC color gamut & up to 450 nits brightness. Keep in mind that the similarly priced Redmi Note 5 has an FHD+ display as compared to the HD+ display on the Redmi Y2. The octa-core Snapdragon 625 Processor powers the phone and there is 3/4GB RAM and 32/64GB internal storage. 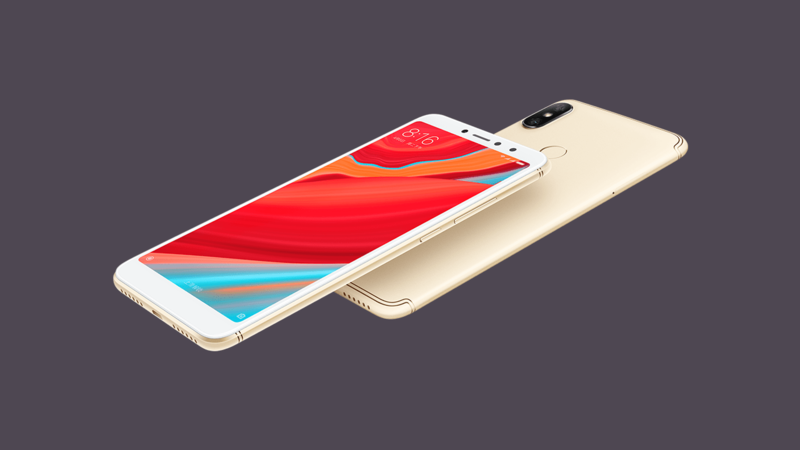 Unlike the Redmi Note 5 that has a hybrid slot, the Xiaomi Redmi Y2 has a triple card slot that can take two SIMs and a microSD card at the same time. There is a dual rear camera setup with a primary 12MP sensor and a secondary 5MP sensor. We aren’t sure if this camera setup is the same as the one on the Redmi Note 5 Pro or not. It does feature Portrait Mode. On the front, there is a 16MP camera that comes with AI Portrait Mode, AI Smart Beauty Mode, Front HDR and an LED Flash. There is also Face Unlock. Finally, there is a 3,080mAh battery under the hood which is of the same size as last year’s Redmi Y1. So, are you going to buy the Xiaomi Redmi Y2? Well, if you have to choose between the Redmi Note 5 and the Redmi Y2, which one will you choose and why? Do let us know via the comments section.